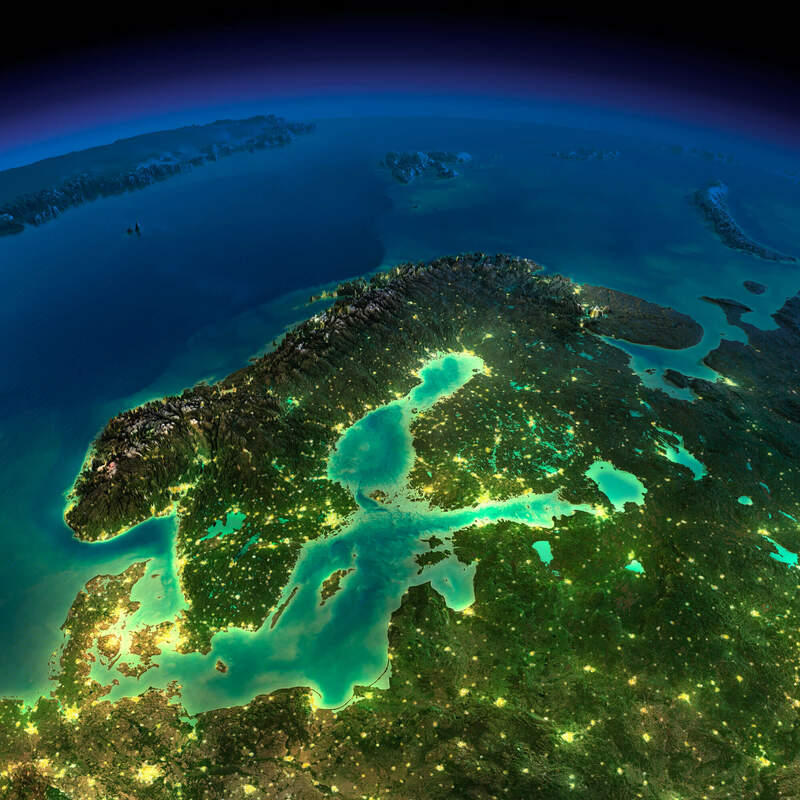 Navigate Sweden map, satellite images of the Sweden, states, largest cities, political map, capitals and physical maps. 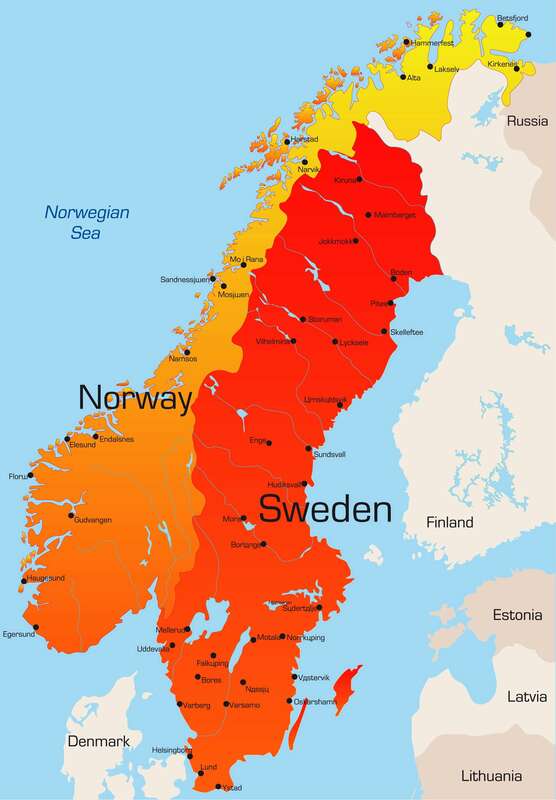 Abstract vector color map of Norway and Sweden country. Kingdom of Sweden - Sweden vector map with main cities. 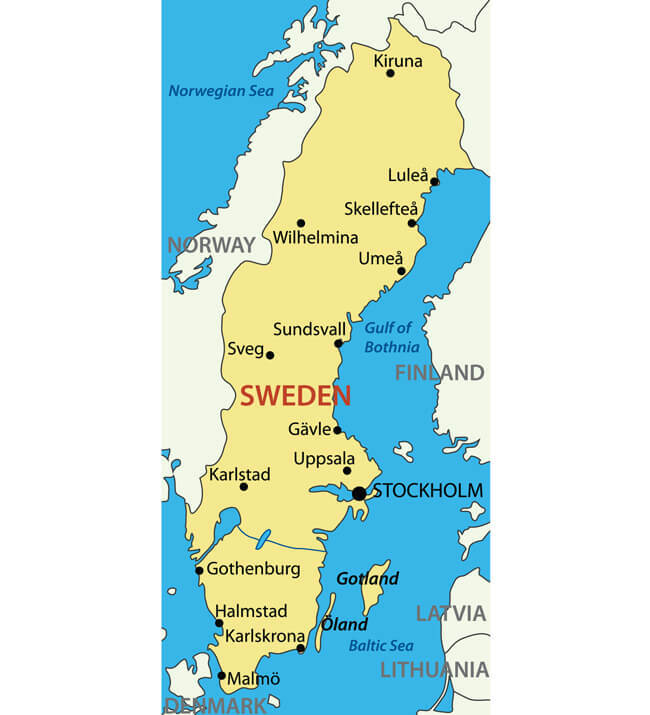 Overview map of Sweden with cities and towns. 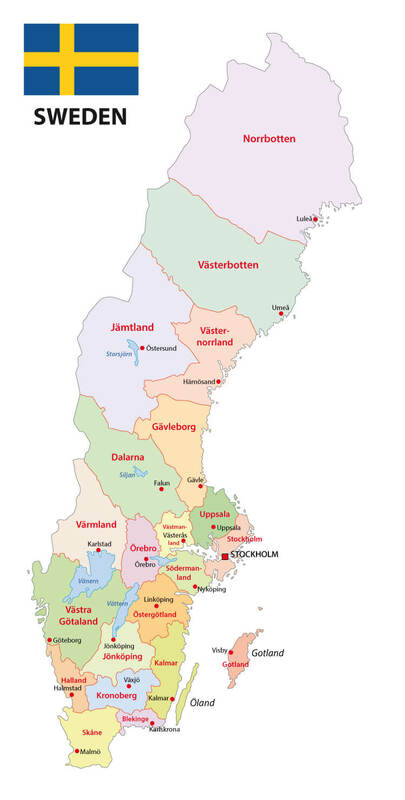 Sweden Regions Map with with major cities. 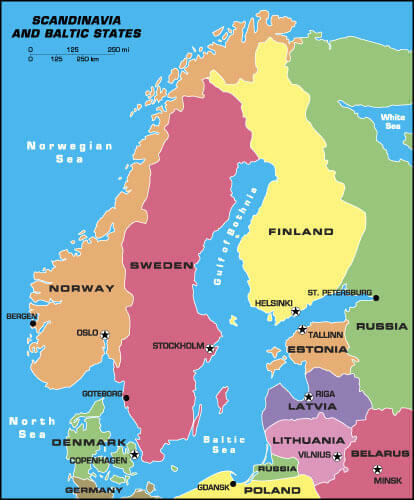 Sweden map Scandinavia and Baltic States, Denmark, Norway, Finland, Estonia,Latvia, Lithunia. Sweden administrative map with flag. Highly detailed planet Earth in the morning. Exaggerated precise relief lit morning sun. Detailed Earth. Europe. Scandinavia. Highly detailed Earth, illuminated by moonlight. The glow of cities sheds light on the detailed exaggerated terrain. Night Earth. Europe. Scandinavia. 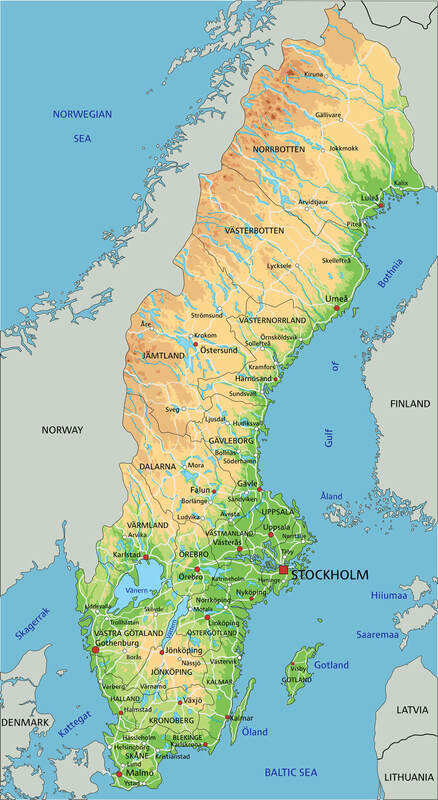 Sweden Political Map with capital Stockholm, national borders, important cities, rivers and lakes. English labeling and scaling. 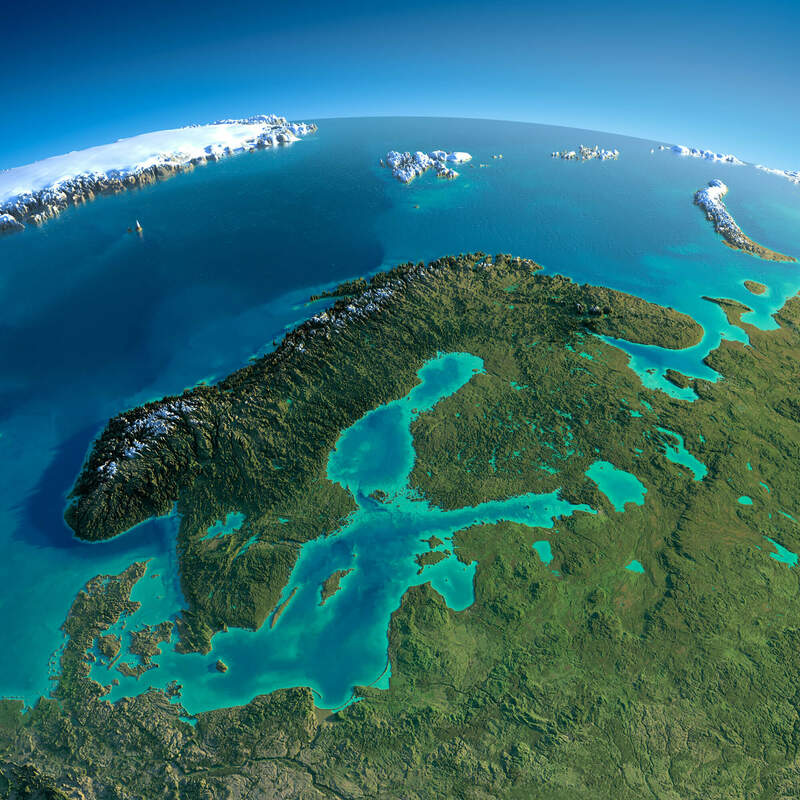 Detailed Scandinavia map Vector political Scandinavia countries map. 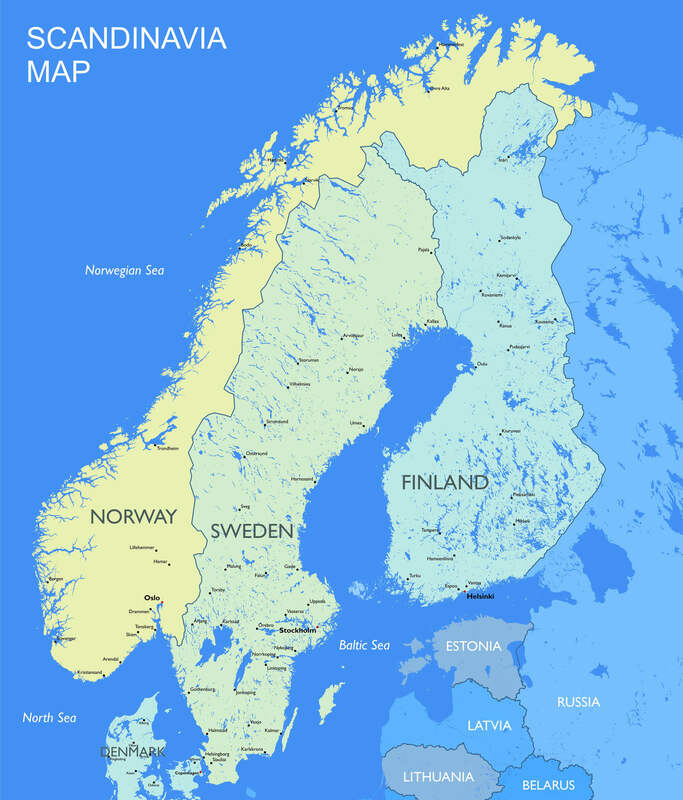 High detailed Sweden physical map with labeling.